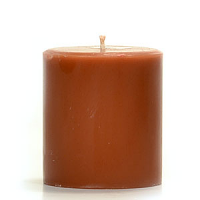 Our recycled wax pillar candles are a great bargain if you do not need a particular fragrance or color pillar candle. 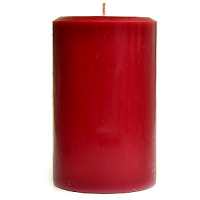 We make these scented pillar candles by melting down the wax from our table tops and off our molds. 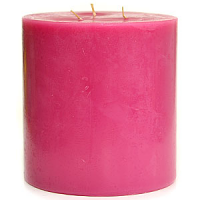 Pouring this recycled wax back into our molds creates a batch of uniquely colored and scented pillar candles. 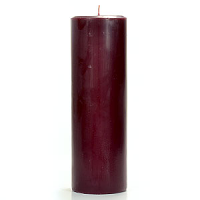 These cheap pillar candles are great for emergencies or if you want to be surprised by what fragrance of candle you are burning. 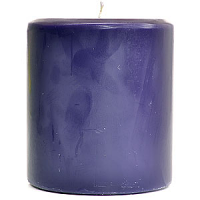 We use our left over wax to make small pillars that are only 2 inches in diameter up to the large 3 wick candles that are 6 inches diameter.